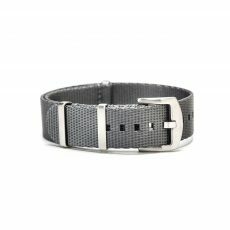 Metal watch straps speak to traditional watch-wearing styles. With a metal strap, you can attach your most formal, elegant timepiece and wear it with pride, with the strap being every bit as robust and eye catching as your most-prized watch. 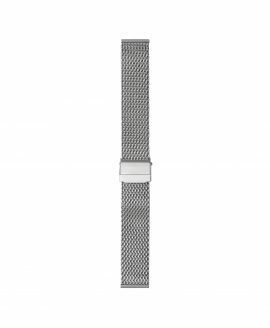 While linked metal chain watch straps certainly have their place, there is something to be said about the subtler elegance of a metal mesh watch, and the Eulit Stalux watch straps prove that. 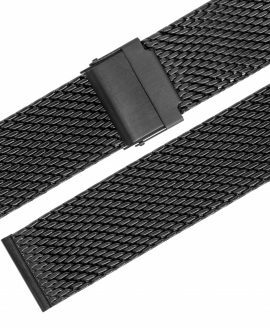 These watch straps are made with a metal mesh material that provides you with a handsome foundation for your finest timepieces. 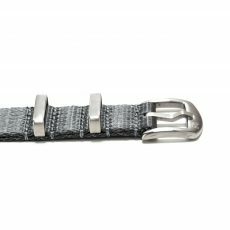 The Eulit Stalux watch straps are handmade in Germany out of ultra-durable, resilient 316L stainless steel, which is able to naturally and easily resist rust and corrosion. 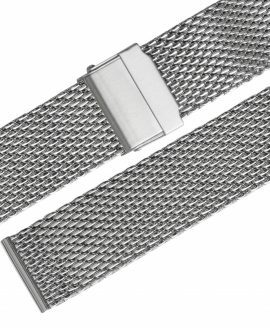 These watch straps feature a mesh link system with small links forming not only an intricate, visually captivating strap, but also one that feels soft against the skin and is totally pliable. 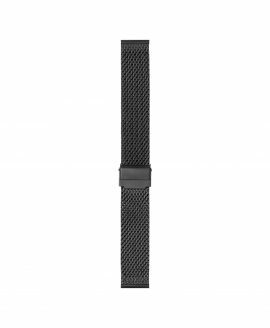 This means you won’t have to worry about the watch strap not wanting to bend the natural way that your wrist moves. 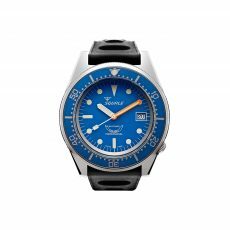 It comes with a foldable buckle that is also made out of stainless steel for a durable watch strap through and through. 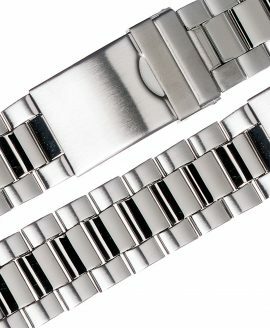 These watches measure 17 centimeters in length and are around 2 millimeters thick. 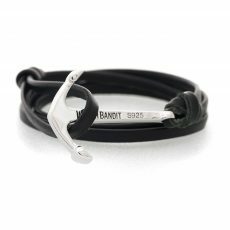 WatchBandit is pleased to host both a steel and a black-color strap at the affordable price of 40 euros. Orders over 99 euros come with free shipping around the world.